Anyone who is not an ICCRC member, is not authorized to provide services. They are operating illegally. Consequences can include up to 2 years in prison and/or a fine of $100,000. We are an authorized ICCRC Member. Your 'Career-Care' partner providing best-in-class value. "Thanks to the team Brigade Visas for helping me in getting my Permanent resident Visa for Canada, Their Processing team is truly Dedicated and professional I definitely recommend their services"
Best in Class Service, Value and Communication. Free eligibility check in just 3 seconds. Since most of the immigration programs are points based, Brigade Overseas offers profile assessment for candidates who are interested to migrate. We will take the enrolment if the assessment report turns out to be positive. The enrolment process begins with generation of Service Level Agreement (SLA). Candidate has to sign the SLA to get enrolled with Brigade Overseas. After the agreement generation, applicant’s file will be transferred to national processing centre for processing. A case officer is assigned to the candidate for the providing step by step assistance. The case officer will guide the applicant as per the latest immigration rules and regulations. The case officer will review the applicant’s profile and generate the document checklist for the processing of visa application. 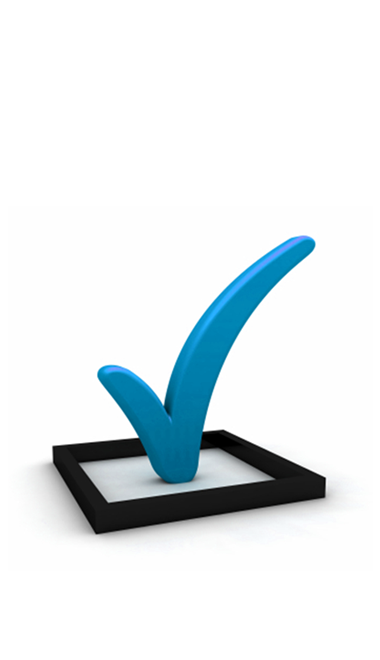 The document checklist is generated by keeping the latest immigration rules in view. The applicant has to submit the documents as per the shared checklist and once the case officer receives the documents, he /she will review it and file the application with immigration high commission. Application filing can be online or manual depending on the requirement of concerned visa office. The case officer will coordinate with applicant to cross verify the information filled in the applications before submitting it to immigration office. Brigade Overseas makes sure that the data submitted to the immigration office is accurate and free from errors. After the complete review of application the case officer will provide the assistance to applicant for submitting the application to concerned visa office. The application submission can be online or manual depending upon the requirement of visa office. The case officer will guide the applicant for paying the visa application fees and other fees based on the requirement of visa office. Brigade Overseas will provide the post landing services if concierge services are available in the respective country. Brigade overseas is customer centric organization and sincerely appreciates the customer feedback and testimonials. Brigade Overseas will take customer’s feedback into consideration for improvising the customer service. Our Clients Corner - Love Us/Hate Us. Speak to Us! I thank Brigade-Visas for thire support and guidance relating to my visa process to Canada. It wouldn't have been possible without you guys. I’d recommend BRIGADE-VISAS to anyone who wants to migrate to Canada and is busy with their day to day activities. 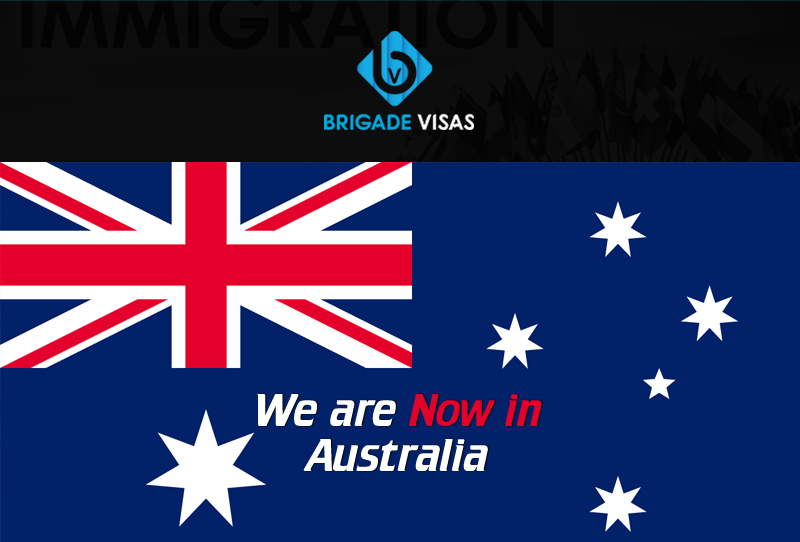 The approach BRIGADE-VISAS for your visa and they’ll take. I was a bit skeptical in terms of express entry system for Canada and was delaying the process and then I received an email form BRIGADE-VISAS overseas for the process relating to the job assistance in the pool and the PR prospect as well, I immediately got registered with BRIGADE-VISAS for my visa services and by god’s grace I got my PR with their services. My busy scheduled always kept me occupied, I approached BRIGADE-VISAS for my visa processing and the services which I received from the process department was at par with excellence, the case officer used to follow-up constantly and was very patient. I wish this organization the best for the future and would definitely recommend it to my circle. Though I was placed overseas my experience with this organization have played an important role in getting my Canadian PR visa. I was happy with the way the immigration counsellor explained me the process and the the way my case was handled, considering I was in Berlin on an assignment, there was constant follow-up with the process team. I thank the entire team of BRIGADE-VISAS for the support. Cheers!! I was referred to BRIGADE-VISAS overseas by my friend who got his visa processing done from this consultancy. Without a thought I got registered with them and got my PR for Canada through there service, I was recommended by a friend and even I’ll recommend this consultancy to anyone who’s looking for a PR for Canada. I’ve got my Danish green card from BRIGADE-VISAS. The entire process was effortless and precise. I got my visa earlier than I anticipated. although there was a delay from my end in submission of the documents. The service was satisfactory and pleasing.